Gillian Guy makes the comment in relation to the Tenant Fees Bill, which last week passed its final stage in Parliament before Royal Assent. Guy is keen for Citizens Advice to take credit for many of the Bill’s provisions. A statement from her organisation says Citizens Advice had called for a ban on fees for a decade and worked with MPs from all parties to make sure the Bill was as watertight as possible. This included closing what CA calls “a default fees loophole” that could have led to landlords and agents charging fees by adding terms to tenancy agreements. Citizens Advice also urged MPs to reduce the amount of money required for a deposit from six weeks’ rent to four - although the final Bill compromised on a deposit worth five weeks’ rent. In the past 12 months Citizens Advice says it has helped 59,000 private renters. It dealt with 2,100 letting fee problems and 3,400 issues about the cost of a deposit or advance rent. Gillian Guy says: “This is a landmark moment for the millions of people who rent privately. For too long families and other renters have had to hand over hundreds of pounds on unfair and uncompetitive letting fees every time they moved home. Yea, free water, free gas, free electric, no council tax, no rent, free unicorns! Get in the real world woman, all your posturing and shouting is going to lead to fewer landlords entering the PRS more landlords leaving the PRS, agents losing their jobs and, ultimately rents rising through less choice and more legislation for landlords. Happy now? Still, I expect your salary is safe, your pension underwritten by the tax payer and your organisation protected by millions in grants from the tax payer! We never charged them default fees but they will be charged on every occasion now together with lifting the bond from 4 to 5 weeks rent and the automatic rent increase is being put in the tenancies now .. another provision we never bothered with .. our tenants will save nothing so yes well done CAB ! Thanks to Generation Rent, the CAB, George Osbourne, certain drum bangers in both the Conn- Sevative and Liebour Parties rents are rising and renter choice declining. This woman thinks she's doing tenants a favour. She's not. 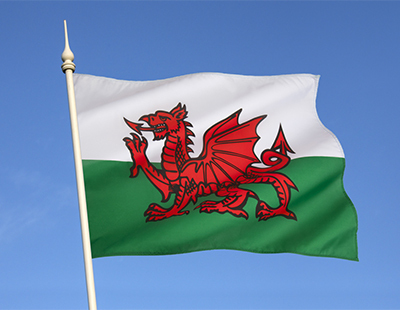 Tenant who needs a guarantor with the need for a Deed of Guarantor and a guarantor reference? Sorry as we cannot charge for the work and the landlord will not pay then we cannot offer you the tenancy. Vote seeking headline policies which are damaging the PRS beyond repair. We’ve a meeting this week about increasing all the rents for 500+ tenants. 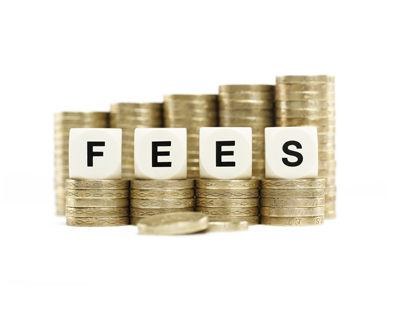 We cannot provide the current service without charging fees to tenants. Additionally with the 5 week bond cap this will be the end of any DSS or tenants with pets or guarantors. Well done to Shelter and the Government! We increased all rents in new to market rentals by 25% - but yeah, more power to tenants when they're even skinter! WHY, WHY are the landlord and the agents getting hammered by the government? They want to kill of all small/medium businesses. Did they not think about the implications of their new rules. Why is there not a bad tenant list? Why can t we have a similar tenancy as commercial?The tenant should responsible for roofs, leaks, electrics and boiler repairs. We need to fight back quick before we all disappear. There should be a sustainable rule for everyone. Don't hammer the landlords and estate agents with new taxes, laws every week something new. Cap the deposits, cap the fees, at least businesses might survive.